Storage Concept mezzanine floors can be designed to meet your requirements. 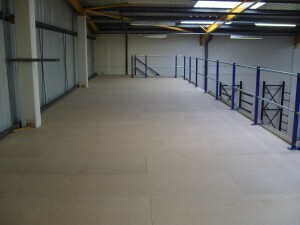 This installation needed to have a specific clear underside height, and the staircase had to fit into a specific location so as not to interfere with the operations under the floor. 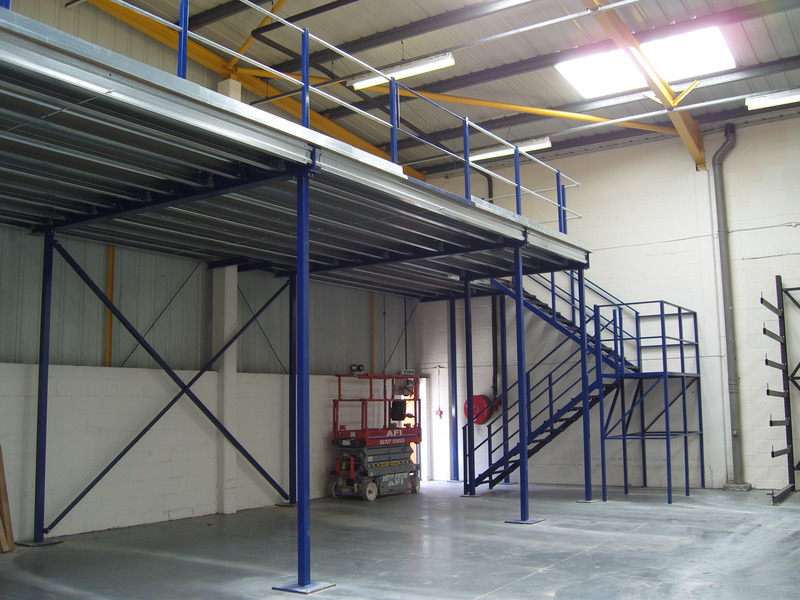 Our mezzanine team has extensive experience of designing and building mezzanine storage areas, warehousing, production facilities, retail areas, offices and showrooms that match your organisation’s requirements exactly. 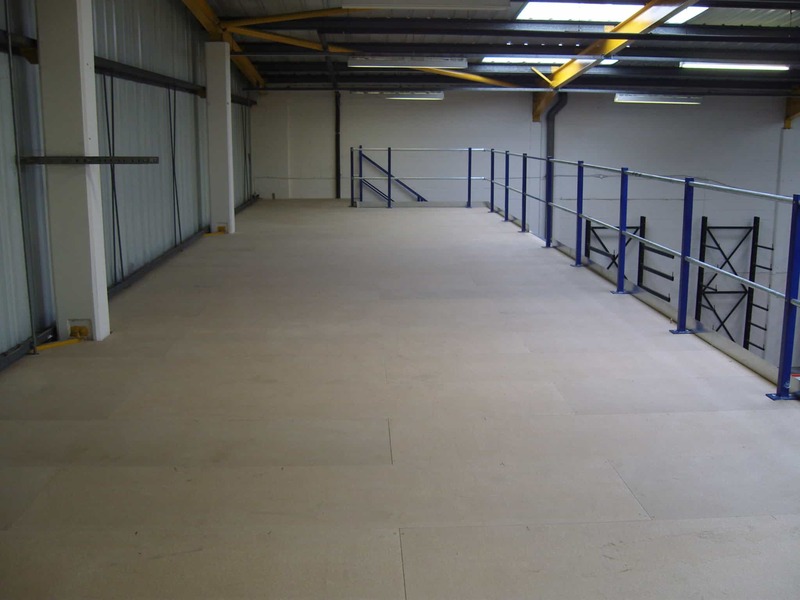 If you want to find out more about the quality mezzanine floors we supply, please visit the ‘Storage Concepts – Mezzanine Floors’ tab on our website.